A client asked me last week if their organization should start putting QR codes on their direct mail envelopes. For the vast majority of nonprofits dabbling in online fundraising, there are at least ten other things you should be working on ahead of QR codes. This article will just let you be more conversant on them, and help you deter the efforts of people who think that employing the latest cool piece of technology IS a strategy. 1. An audience that appreciates them: Smart phone sales have recently exceed sales of all previous types of sales, but clearly not everyone has them, or knows how to use them. If your audience is tech-savvy, you can explore this further. Note: “tech-savvy” does NOT mean the same thing as “young.” What percentage of your web audience now accesses your site via mobile devices? 2. Mobile-optimized web pages: People are going to scan QR codes from the cell phones, and that will bring them to a page on your site. If that page doesn’t render well in the Android and iPhone operating systems, you’ll just frustrate those most tech-savvy donors. 3. A great conversion strategy: A QR code only brings you a tech-savvy web visitor. How are you going to get them to give you a mobile #, email address, or donation? 4. Somewhere to put them: Three ideas come to mind. a. On the outer envelope and letter sent to prospects. 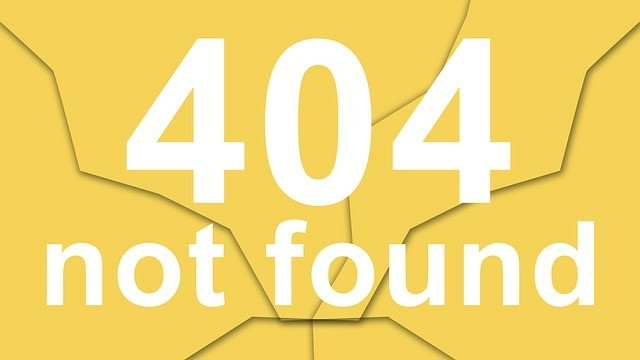 NonProfit Times research shows that almost half of prospects check out a new nonprofit before they decide to give, and the greatest number of them go to the nonprofit’s website. Make it easy for the prospect and you’ll get more of them to donate. b. A high-tech scavenger hunt. If you have a museum or other physical location (or multiple locations around a city where you have a strong presence) then a QR code at each site can link to a ‘more info’ page about that site, or a trivia question that furthers your mission. This is great for a conference exhibit hall too. c.	Print or outdoor ads and brochures. Nonprofits are sometimes gifted with print or subway ads. There are few ways to measure the impact of those ads, or to generate additional action from them. This is one way. Now you know enough to be dangerous. For most of you, go back to making your email messages work better. For the more daring, who meet the criteria above, have some fun! 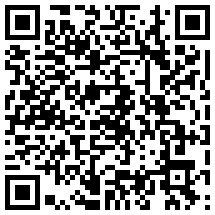 For more information, scan the QR code above to download a recent whitepaper on mobile technology for nonprofits. Can’t figure out the QR code? No Smart Phone? Ask Me the old fashioned way – email.